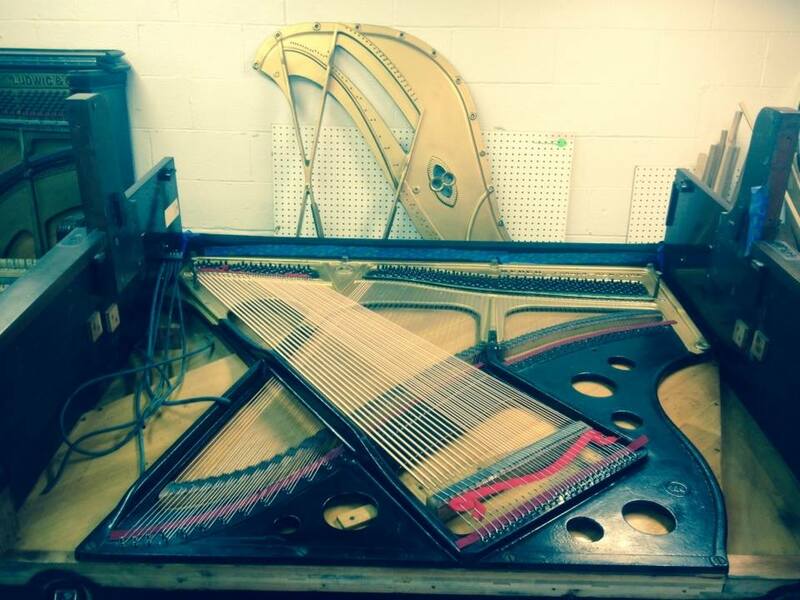 Started by Steve Benjamins in 1975, Restoration Piano and Benjamins Piano Tuning of Lafayette, CA is the place for all of your piano needs in the Bay Area. From simple tuning to complete restoration, moving to selling, we have the experience you can trust for all of your musical needs! Piano restored to its original glory.